!! OMG, backstory: John Travolta’s former assistant claims he had a long-term boyfriend !! 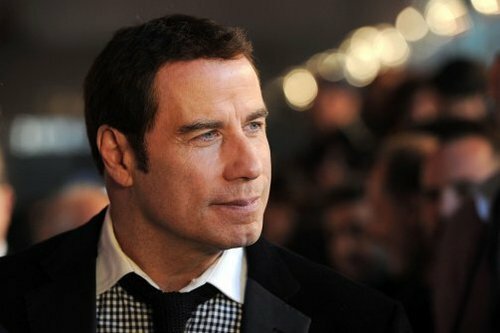 John Travolta‘s former assistant Joan Edwards is speaking out about the star’s sexuality, saying, “I did everything for him, including taking care of his personal and professional schedules. Of course I knew he was gay. It never bothered me.” Edwards told The Enquirer she worked for Travolta from 1978 to 1994, during which time she says her boss was in a long-term relationship with a pilot named Doug Gotterba — although apparently as Travolta gained weight, Gotterba lost interest in his sexual advances. Aaaand then the massages began, assumably. Be the first to comment on "OMG, backstory: John Travolta’s former assistant claims he had a long-term boyfriend"